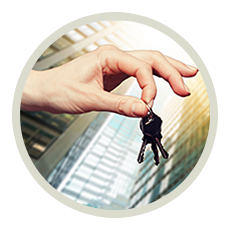 Being locked out of your commercial property is not only a major nuisance, but can also deal a blow to the day’s business and throw your schedule out of whack. 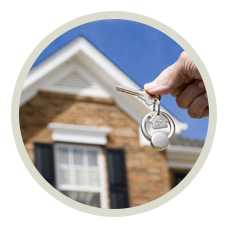 If your business is located in Bloomfield, NJ, though, you don’t have to worry - Bloomfield Locksmith Store can have your locks open and give you back access to your property before you know it. 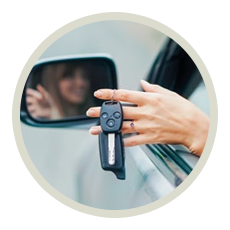 We have handled innumerable commercial lockouts over the years, so our locksmiths know what they are doing and can assist you quickly and effectively. Need an expert locksmith to deal with a lockout? Contact us now on 973-310-9014 !